Ahead of First Avenue’s Best New Bands of 2017, we got to ask The Bad Man a few questions. Read what they had to say below, and don’t miss them at First Avenue on Friday, January 5. Charlie Bach: How did you get your start as a band? 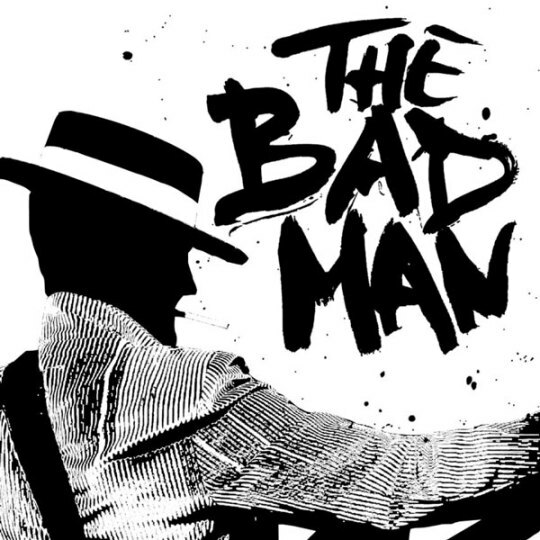 The Bad Man: Patrick was living in Seth and Peter’s closet. The natural next step was to form a band. CB: What was the inspiration/writing process behind your debut record Ain’t Clean? TBM: Adrenaline, The Twilight Zone, and 4th Street NE. CB: Who are your biggest musical influences? How do you incorporate them into your music? TBM: All five of us listen to drastically different things, from Bruce Springsteen and At The Drive-In to Primus and Anderson .Paak. Tom Waits is a common thread. Warren (Bass) used to play guitar in black metal bands and Patrick (Guitar) used to play folk. We baffle ourselves by working together, but maybe we’re just maladjusted enough to collectively make something listenable out of all these influences. CB: What excites you most about being a part of First Avenue’s Best New Bands of 2017? TBM: Always wanted to see what the green room was like at the Mainroom. It’s also a huge honor to play that stage so early in our career as The Bad Man—definitely feels like we’re going to the moon.